During the political rise of Donald Trump, his signature MAGA hat has become a controversial item. Some, like Alyssa Milano, have proclaimed the hats to be a symbol of hatred and bigotry. A number of Trump supporters claim they have been discriminated against for sporting the headwear. Trump’s 2016 opponent, Hillary Clinton, has now weighed in with her opinion. The former Secretary of State retweeted an article referencing White Nationalist support for MAGA-wear. Canadian Mosque shooter, Alexandre Bissonette, had posted photos of himself wearing a MAGA hat on social media. 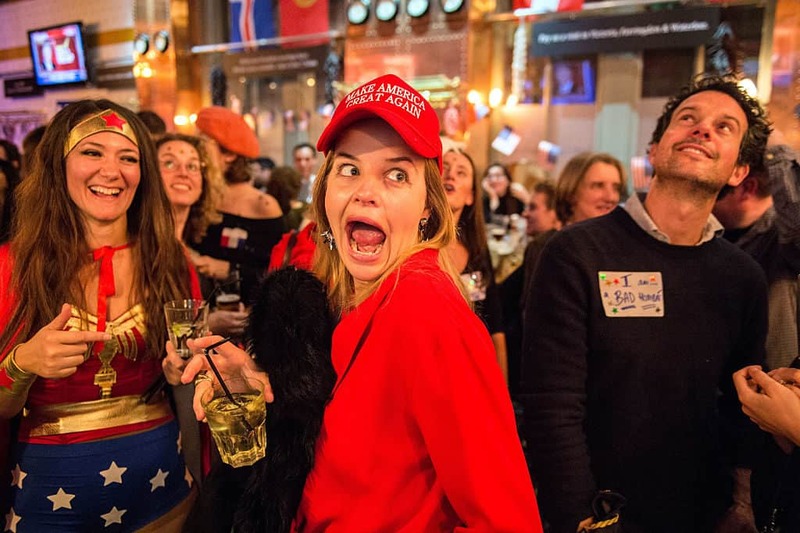 The hat has also been seen at rallies hosted by far-right British activist, Tommie Robinson. The hat has also been worn by domestic terrorists. Parkland shooter, Nikolas Cruz, was known to frequently sport pro-Trump gear. He reportedly placed a MAGA hat in the casket of his Trump-hating Mother. The White House has yet to comment on Clinton’s tweet.